Everyone wants a gorgeous smile. Not only do our teeth often have an impact on your personal life but can also make a significant difference professionally. While presentation has an increasing influence on our society, it’s no wonder Adult Braces Liverpool Street are becoming more and more popular. 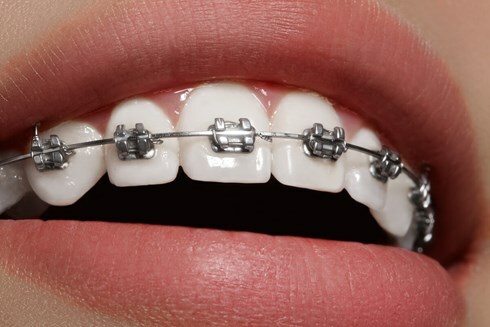 Many adults now look to Adult Braces Liverpool Street to improve their appearance, confidence and mouth hygiene.